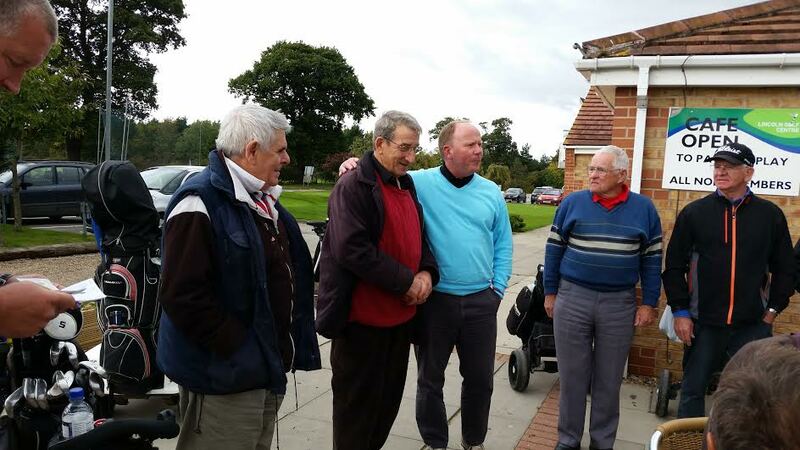 Here’s what the golfers living with dementia have told us about their days out………………. shoes to look the part. 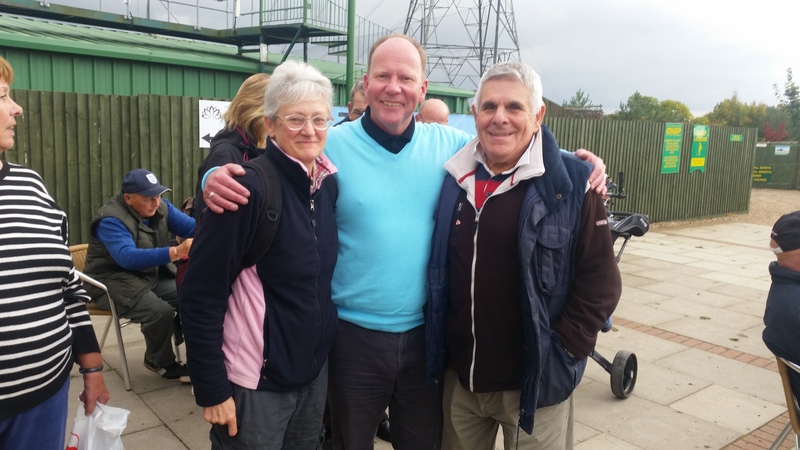 Amazing Feedback from Diane – Mike has been playing golf with me for six weeks…. Priceless. 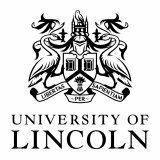 A special thanks from Hillary – She cares for her husband, Nick was recommended our service by the Alzheimer’s Society in Lincoln. 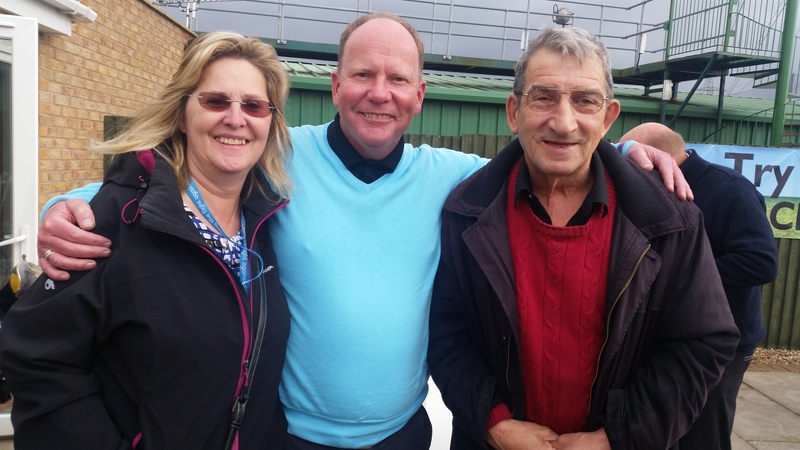 George – pictured above was invited to join us this week – he had a great time – not only did he enjoy his golf, he made some new friends and became a member of our “High Five” golf team. “WOW … what a fantastic outcome. It was a privilege to be part of such a wonderful and fulfilling event, so thankyou for involving me in your project. If you could please email me the pictures and any feedback as soon as possible that would be very much appreciated as they are asking me already how the event was received, by the beneficiaries, and these would be really useful to include with my next report.